Thank you for visiting our class page and a very warm welcome from all of the staff in Reception; Mrs Farmer, Mrs Kaur, Mrs Woodall, Mrs Mitchell, Mrs Waldron and Mrs Moran. Our main aim in Reception is to ensure all children develop a love of learning which they will carry with them for the rest of their school journeys. Click on a tab below to find out more information about trips, events and our curriculum or scroll down to see our latest news! 24th Jan 19 Breaking News! Come and get your freebies! RWI parent workshops begin next week to share how RWI is taught within school. 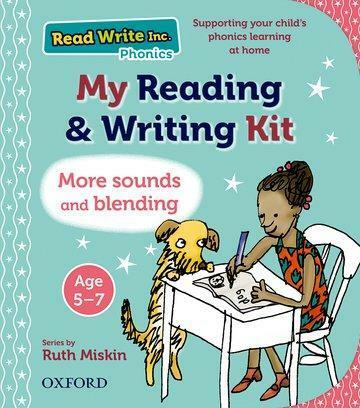 Please come and join us to receive your free RWI pack to practise reading and writing at home with your child. We can't wait to share this with you! Our book this week is called 'Aliens Love Underpants'. Today in Reception the aliens landed!! !